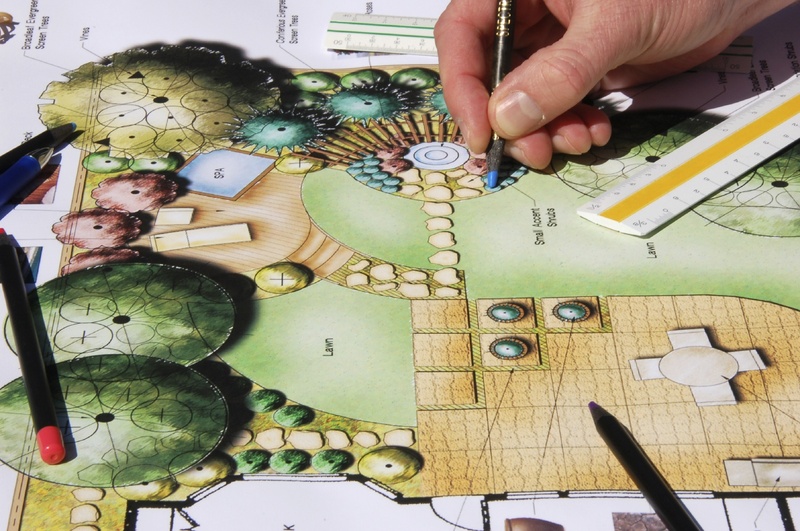 Landscape Design Contractors in Newburyport MA | GCS Services Group Inc.
We are a full-service landscape provider offering design, construction, and maintenance programs to residential, commercial and industrial clients in Newburyport, Newbury, Boxford, West Newbury and North Hampton area. We offer experience, hands-on problem solving, and passion for the job. Our team commits to every project, from start to finish – and beyond. We do more than just mow your lawn and add new mulch every year. 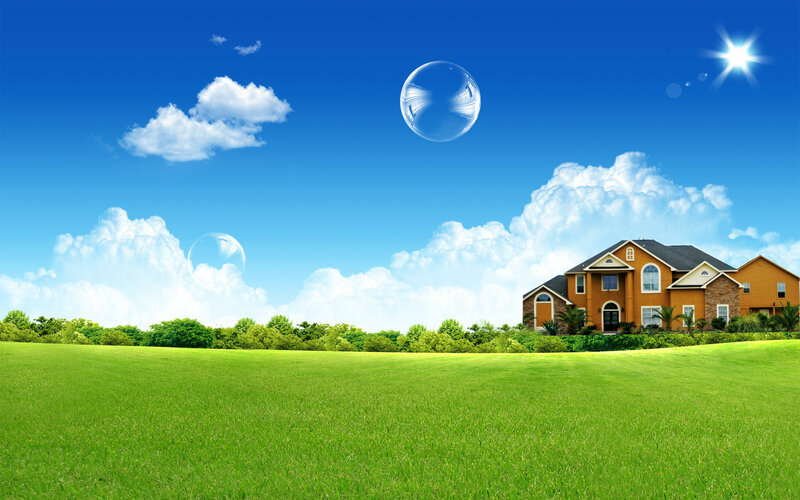 We do the little things to your lawn and landscaping to give the homeowner or business owner a sense of pride when someone visits their home or business. Our company’s long-standing legacy continues to focus on delivering unparalleled quality and personal service to our residential and commercial customers. Today, our solid reputation has earned our business in several fine neighborhoods and at corporate and municipal sites throughout the state.